When Cain was born, Eve said, “With the Lord’s help, I have gotten a man.” Many commentators have pointed out the peculiar wording in the original Hebrew as being a reference to the prophecy that God gave in Eden after Adam and Eve sinned (Genesis 3:15). That prophecy (the first prophecy in the Bible!) is nearly universally claimed as a direct promise of the Christ who would come to bear Adam’s sins, thereby removing the curse Adam placed on humanity (the fancy word for it is “proto-evangelium”—or “the first Gospel”). This is a provocative piece of information because it implies that Eve might have hoped Cain would be their promised Savior, their Christ figure. Paradoxically, Cain grew up to be an anti-Christ figure, even going so far as murdering his younger brother, Abel. 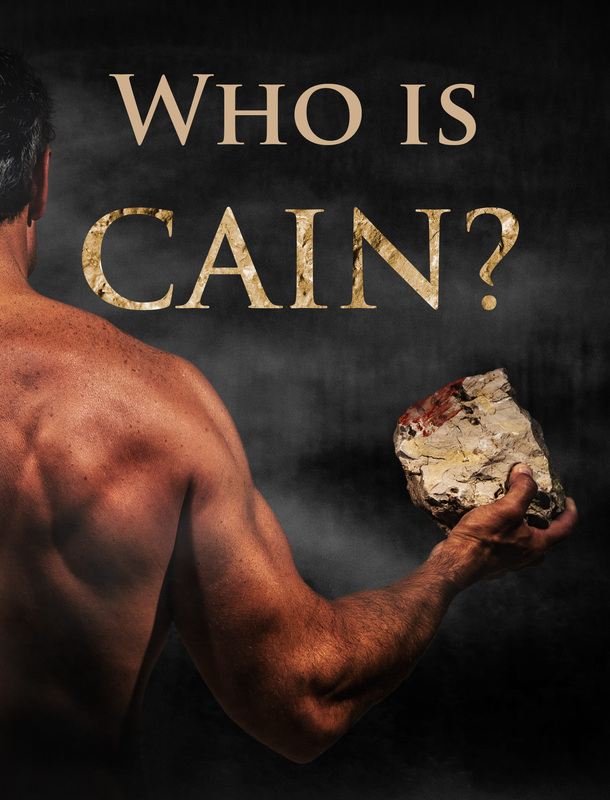 In the original Hebrew, Cain’s name even sounds like the word for “spear” and the word for “possession,” indicating both his violent nature and his potential inheritance as Adam and Eve’s firstborn son—not to mention the possibility of demonic possession! In the end, the importance of Cain’s life rests on his failure to worship God in an appropriate manner, and his subsequent decision to kill his brother. 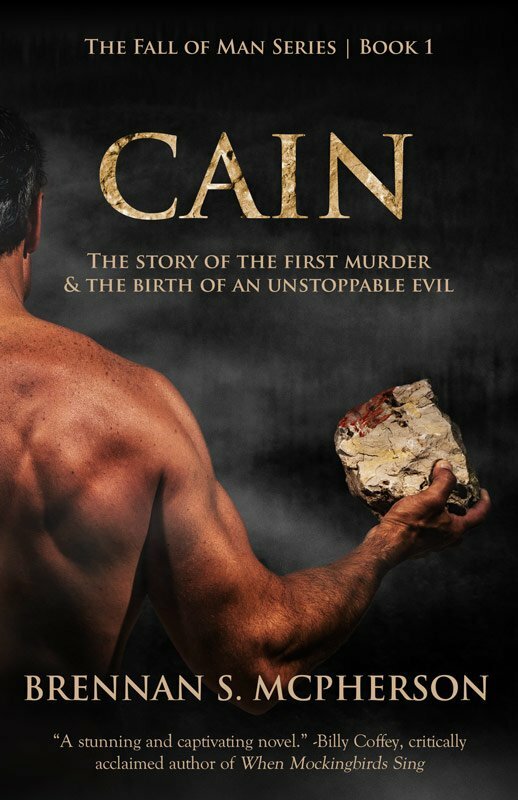 Why did Cain do it? Any speculation would necessarily fall into the realm of fiction, because we’re just not given enough information to go off of in the Bible. But it is important to realize that Cain, Adam, Eve, and Abel were all real people that really lived sometime in the past. As with any family, you can trust that dynamic to be riddled with complexity and difficulty. How much more difficult would living as the world’s first family be? None of them would have had an example of a healthy family to look toward for inspiration because they were it. And, after losing their direct communion with God in Eden, they likely would have been devoid of the wisdom of God to guide them. Lastly, if we trust that Eve hoped Cain would be their Savior, we could assume the pressure they put on him to live up to that title to be one of the main sources of the friction between Cain and Abel. Talk about a potentially explosive relationship! But Cain’s life is much more than an example of how not to live our lives. He’s a representation of the sin nature in all of us—our proverbial shadow-side. When we read Genesis 4:1-17, it becomes clear that the reason Cain’s story is included in the Bible is not to show the dangers of violence or jealousy, but rather to show that God offered Cain, a representation of the worst of us, both forgiveness and mercy. Want to explore this man’s fascinating life in way more detail? Not afraid of diving into the realm of speculative fiction? Then click or tap here to explore the full-length novelization of his life! The book of Jasher account is definitely interesting, but not canon. We need to be careful saying, “This is how it happened,” because we really don’t know. I personally wouldn’t put much faith in extra-biblical sources, though I would put my faith in what Genesis explicitly says. But thanks for commenting and sharing that perspective! It certainly could have happened that way.